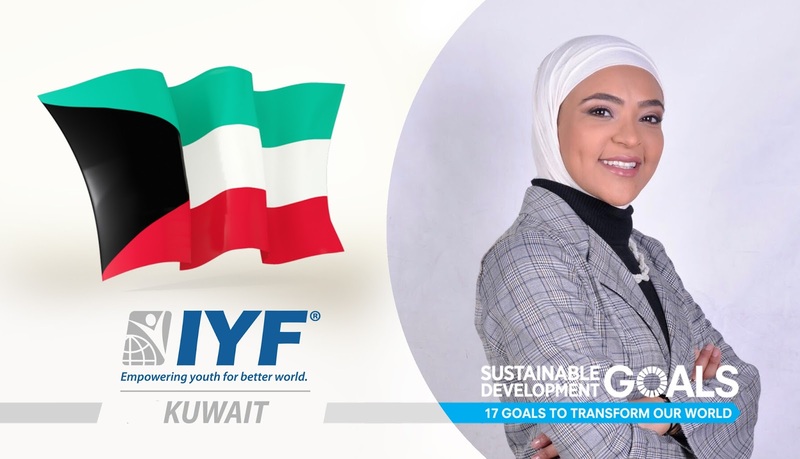 London, United Kingdom: In a statement issued today, the Executive Board announces Dr. Mona Bin Ali as International Youth Federation Representative in the State of Kuwait. Our vision at the IYF is to enable Kuwaiti’s youth to get their voices heard and giving talented and motivated young people the opportunity to acquire the skills and knowledge to actively contribute to the development of their societies. Dr. Mona Bin Ali is a young professional, youth advocate and activist passionate about leadership, youth development, and international relations. As part of her passion, she is emphasizing the importance of youth civic engagement and advancing their role in building the society through the value of volunteering, peace, and friendship. Dr. Mona holds a Ph.D. degree in Political Science from Cairo University.